This brief, from the CSG Justice Center, is designed to help state and local officials better support young adults in the justice system. Little is known about youth who were previously placed in a detention facility and what factors predict a subsequent recidivism to placement. Researchers of criminal behavior are taking a more data-driven approach to community corrections. 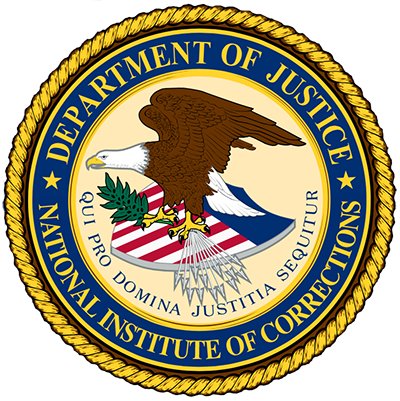 This report from NIC looks at how adult corrections systems manage the youth offenders in jails, prisons and under community supervision. This brief is designed to help state and local officials support young adults in the justice system by identifying needs and offering recommendations. These checklists assess whether juvenile justice system’s policies and practices are aligned with research on “what works” to reduce recidivism. This bulletin proposes a new criminal justice paradigm for young men and women ages 18 to 24. This website is designed to support and promote youth justice programs that are informed by the science of adolescent development.